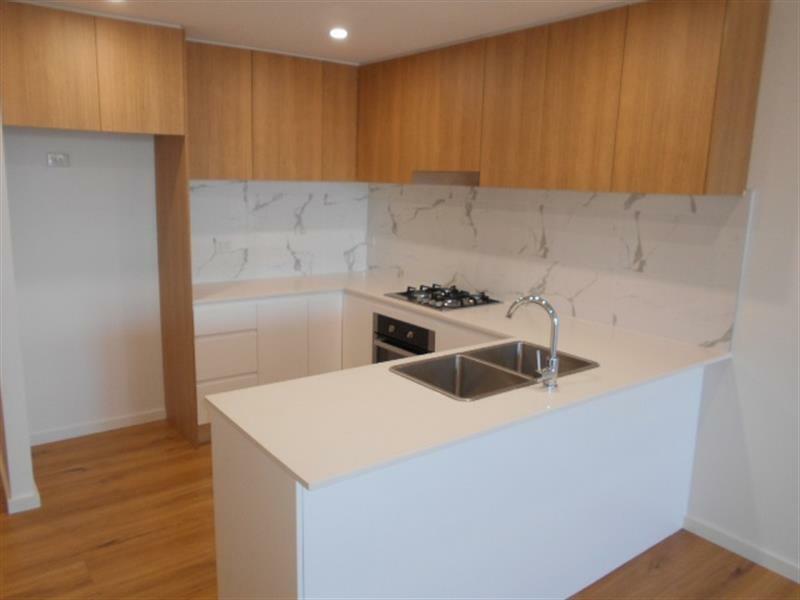 This oversized apartment offers a lavish indoor and outdoor lifestyle showcasing state of the art finishes and inclusions ensuite, air conditioning, car space with storage and large courtyard with a spacious two bedroom apartment. 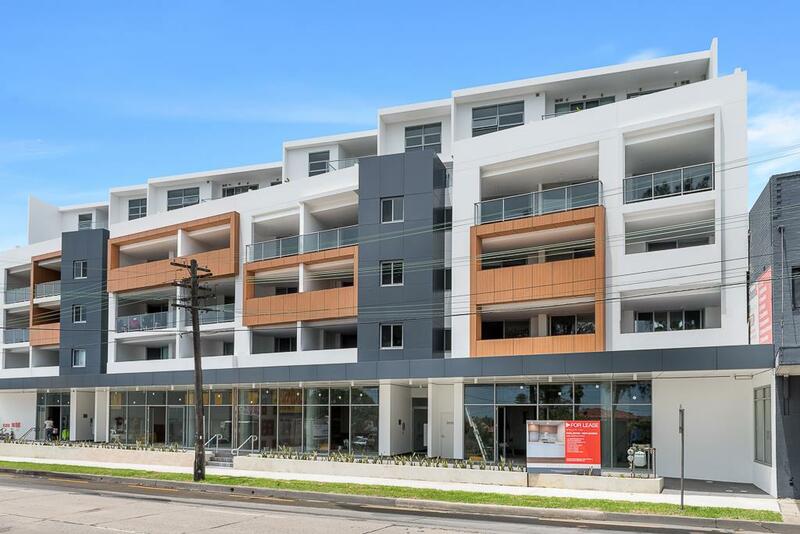 Setting a new standard for contemporary living, this exciting and stylish designer building has been meticulously designed with personality and practicality in mind. 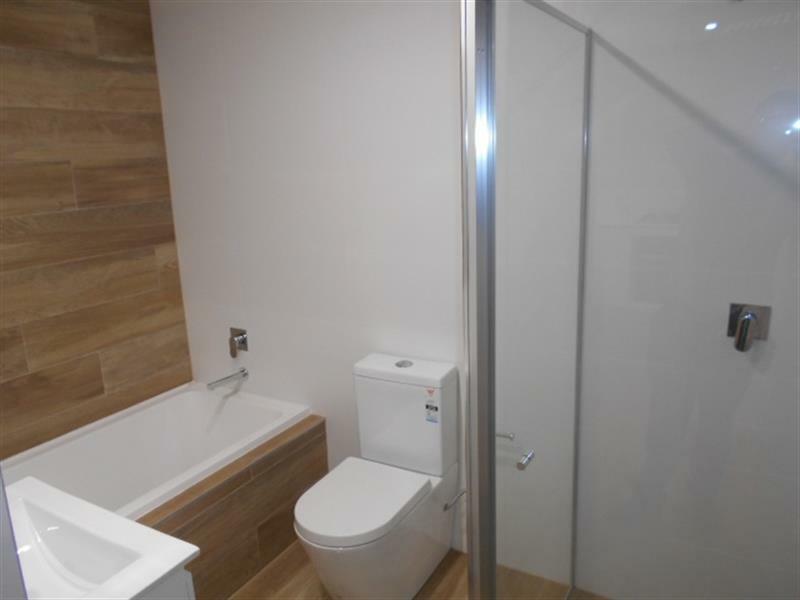 Perfectly priced rental properties offering the utmost comfort and a terrific home for anyone. 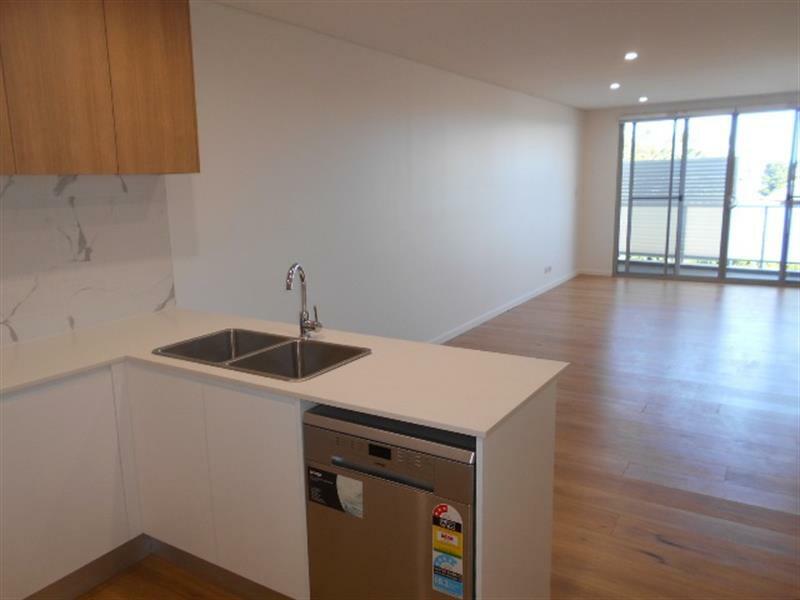 Well located, close to transport and all major amenities as well as the Roselands Shopping Centre. Available from: 28th Feb 2019. 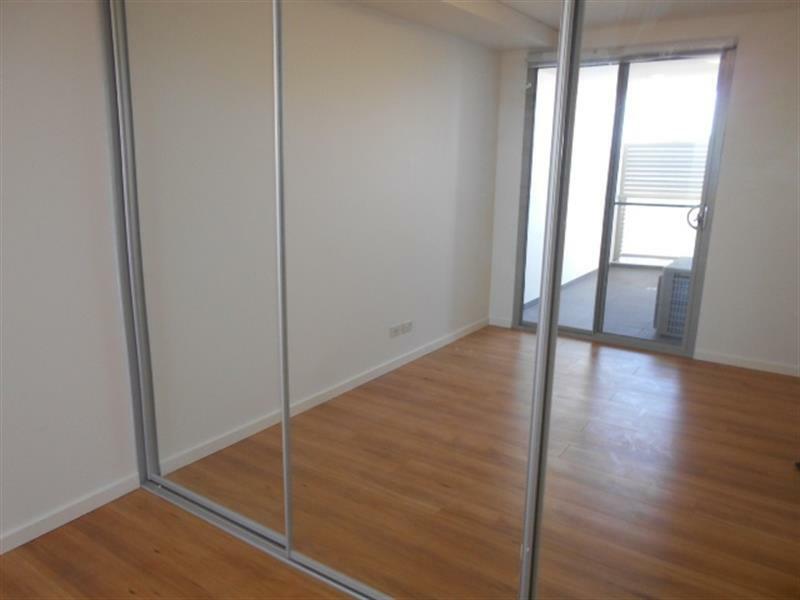 Dear Lisa, I am interested in 9/1236 Canterbury Rd, Roselands, NSW 2196, Listing Number 2892346 which I found on http://eastsiderealty.com.au.